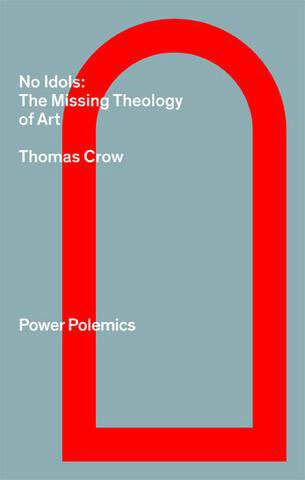 Art historian Thomas Crow’s book No Idols: The Missing Theology of Art turns away from contemporary cultural theories to address a blind spot in today’s art historical inquiry: religion. Considering the work of the artists Colin McCahon, Mark Rothko, Robert Smithson, James Turrell, and Corita Kent, Crow reasserts the metaphysical and considers a theology that eschews idolatry by means of abstraction. Steven Nelson, UCLA art history and African studies professor, joins Crow in conversation.